Abruzzo is known as the Green Region of Europe thanks to its three national parks, a regional park and more than thirty natural reserves that protect more than a third of the region. 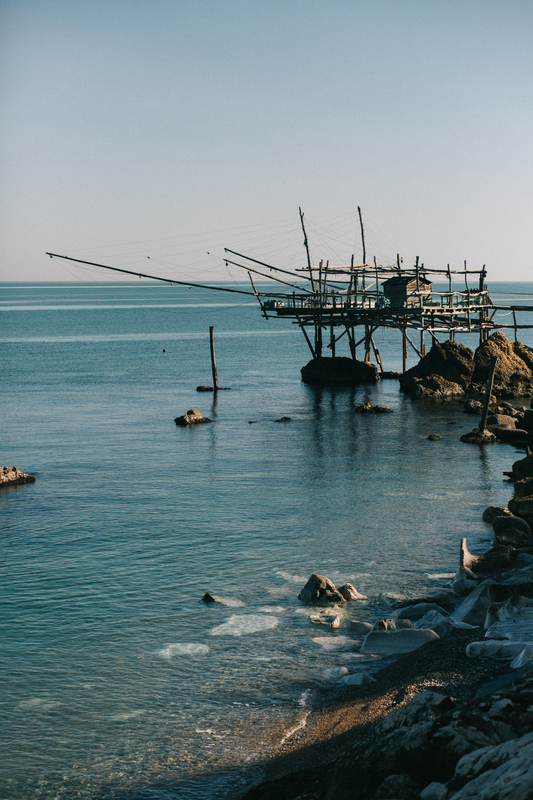 A new national park is also emerging and will embrace all the beautiful Costa of Trabocchi, where Bagni Vittoria is lucky to be overlooking. Every day you can decide to explore the coast, where cliffs and large sandy beaches alternate or you can easily reach the nearby mountains where, for example, in just 40 minutes you can get to an altitude of 1620 meters of the Majelletta Mountain where you can also have a stunning view of the sea. The naturalistic beauties are just some of the treasures that surround our region. Throughout the year, in fact, you can attend to old traditions that are renewed during religious celebrations and that are always set up with cuisine specialties that in certain cases are unique in the world. The list would be very long and certainly incomplete, but one of the greatest pleasures that our business offers us is to give advice to our guests to experience our area in the best way.